This is a quick recap about how to approach improvisation over altered dominant chords. Altered dominant chords will be dominant chords with one of the following tensions: b9, #9, b5, #5. So what chord tones could we emphasise when improvising over an altered dominant? 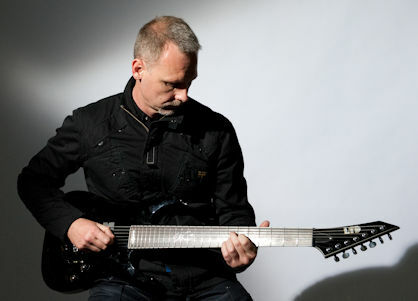 Andy French is the lead guitarist and vocalist with the British alternative metal band The Hollowkind.